Public health is greatly influenced by policy and actions in many sectors. 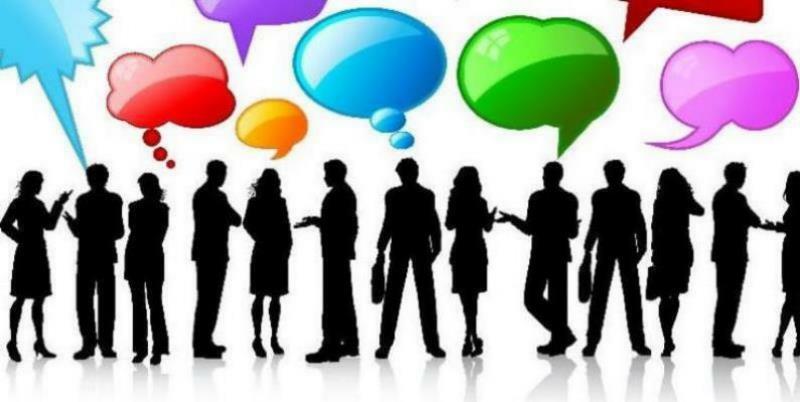 The 2014 Public Health Open Conference provides a platform for people from all sectors (statutory, academia, community and voluntary) to present on an area of interest to a wide audience. Following the success of the previous Open Conferences IPH is organising a 3rd event on 14 October in Titanic Belfast. We encourage proposals from all sectors â€“ deadline 15 August. Northern Irelandâ€™s new public health framework Making Life Better â€“ a whole system strategic framework for public health 2013-2023 was launched by the Department of Health, Social Services & Public Safety on 24 June. IPH welcomes the coordinated, collaborative and partnership approach to health as detailed in Making Life Better. IPH support the Health Ministerâ€™s acknowledgement that public health should be at the heart of Government and that cross departmental efforts are needed to improve public health and tackle health inequalities. Practitioners, policy-makers and researchers came together to discuss how best to play a part in bringing an end to the tobacco-related disease epidemic on the island â€“ â€˜the tobacco endgameâ€™ as it has become known in tobacco control circles. Two workshops were held to build capacity in tobacco control in Northern Ireland and Ireland. The first was held in Belfast on 5 and 6 June and the second in Dublin on 9 and 10 June. The workshops were organised by IPH and funded by the UKCRC Centre of Excellence for Public Health Northern Ireland. The workshops brought together international speakers, researchers and practitioners from the across the island in the field of tobacco control. The programmes comprised a blend of key note presentations, case studies and discussion and covered from global to local policy and practice. Recommendations included calls for more dedicated, purpose-built, cycle lanes in urban areas, particularly for commuters and school children. Across the globe there is concern that children are not as active as they should be. Ireland's first Physical Activity Report Card in Children and Youth was launched in May along with 14 other countries from around the world. It was produced by a collaboration of researchers from the Republic of Ireland and Northern Ireland including IPH and various interest groups. The Report Card collates available data related to children's physical activity levels in a particular country and 'grades' the evidence using a grading system just like a school report card. It will help practitioners and policy-makers identify key needs and gaps, prioritise allocation of funds and develop activity promotion initiatives. Over half of our over 50's are living with two or more chronic conditions like diabetes and stroke and the number of people with these multiple conditions is likely to increase dramatically by the end of this decade. IPH have joined with other European countries in a major project to address chronic conditions and disease and healthy ageing across the life cycle (CHRODIS). Service frameworks aim to improve health and social care outcomes, reduce inequalities in health and social wellbeing, and improve service access and delivery. A newly revised cardiovascular framework sets out the standards of care that patients, clients, carers and families can expect to receive. It came into effect from 1 April 2014 and will build on earlier success, continuing to improve services for people who suffer from cardiovascular disease. The Public Health Agencyâ€™s (PHA) Annual Scientific Conference took place in June and included the launch of the Director of Public Health Annual Report for Northern Ireland which celebrated diversity in the population. Diversity is about people and how we value and appreciate those who are not like us. People differ in all sorts of ways which may not always be obvious or visible. These differences might include race and ethnicity, culture and belief, gender and sexuality, age and social status, ability, and use of health and social care services. The report recognises the opportunities and challenges posed by population diversity and highlights some of the key programmes introduced to meet these needs. IPH is pleased to welcome the Department of Health (DoH) in the Republic of Ireland to The Health Wellâ€™s growing list of partners. Documents and other materials on the Departmentâ€™s website are searchable on the Health Well alongside other existing information resources. This initiative builds on the PHIS Tables which are already disseminated through one of The Health Well's online data tools. The OPSG was established to drive forward obesity-related action and policy under the auspices of â€˜A Fitter Future for All: Framework for Preventing and Addressing Overweight and Obesity in Northern Ireland 2012-2022â€™. In compiling its interim report, the Group compiled a list of obesity-related interventions in Northern Ireland and these are now searchable on the Obesity Hubâ€™s Interventions Catalogue and the Physical Activity and Nutrition Intervention (PANI) Tool on The Health Well Website. Please contact Fiona.oshea@publichealth.ie for further details. IPH presented some of its current projects on food poverty and injury at the 5th annual conference of the UKCRC Public Health Research Centres of Excellence. â€œTrends in Food Poverty in the Republic of Irelandâ€ described the changing patterns in food poverty between 2005 and 2010. â€œIncidence of serious injuryâ€ compared emergency hospital admissions for serious injury in Ireland, Northern Ireland, England, Scotland and Wales. IPH is a partner in the Centre of Excellence for Public Health Northern Ireland based in Queenâ€™s University Belfast. The 2014 Annual Conference of the Health Sciences Libraries Group (HSLG) â€˜Synergy: skills, standards and collaboration among health librariansâ€™ took place in Dublin on 22â€“23 May. 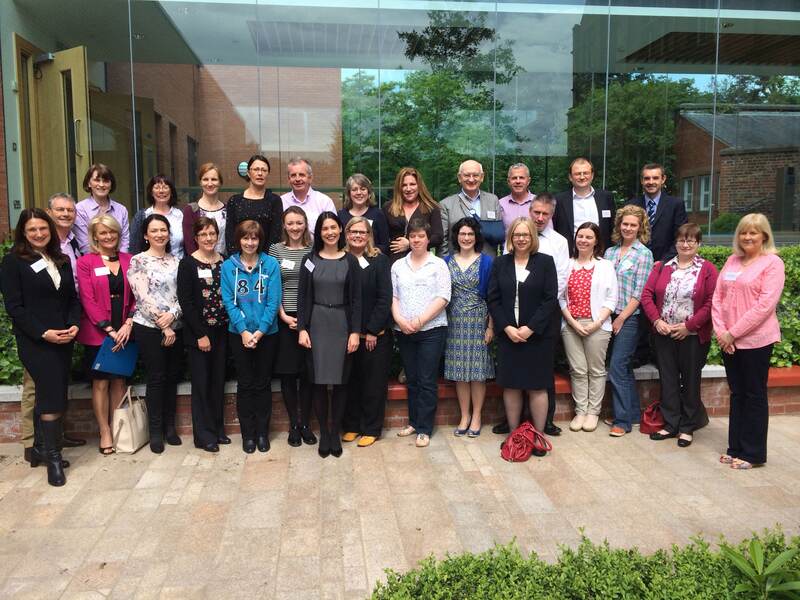 The Health Sciences Libraries Group, a section of the Library Association of Ireland, is committed to empowering all members to excellence in the field of information management, and by doing so, advancing health for all. IPH helped organise the conference. Are you working in a role that can influence health? HIA Training will be of particular interest to those working in public health, planning, regeneration, socio-economic development, education, environmental health and community development. Active ageing has been identified as a priority by the World Health Organization and there is widespread consensus that measures to ensure older people remain healthy and active are a necessity rather than a luxury (World Health Organization, 2002a). IPH recently submitted our views on the development of an Active Ageing Strategy 2014-20 for Northern Ireland. The response focuses on the need to incorporate healthy ageing as a key component of the Strategy. Copyright Â© 2014 For further information contact:.